Yoga with Renata (pictured) - Suitable for beginners to mindfulness and yoga. Improvers welcome also. 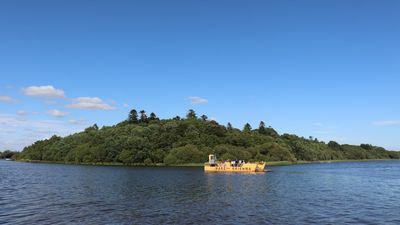 Depart for a forest walk at the beautiful Killeshandra forest park (the drive there takes 30mins - we do car-sharing so kindly request someone to drive others). (Option) Depart to cross over to island on ferry (12.20pm) for temple / island visit. 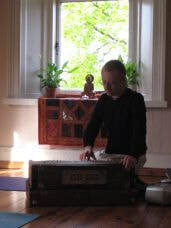 Kirtan sacred songs - Sunday programme with various other visitors and participants. This event takes place every Sunday. (optional: this takes place on island) Talk on the Vedic wisdom of ancient India. 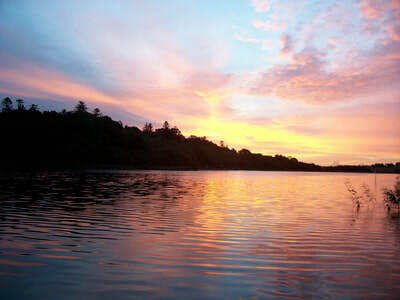 Guests may also use this time to relax and chill-out, if they wish. I came in contact with the mysterious and ancient discipline of Yoga in 2003 when I lived in Italy. There I studied with a wonderful and experienced yogiini named Silvana Ferrante who had learned the yoga techniques in India where she had lived for many years. 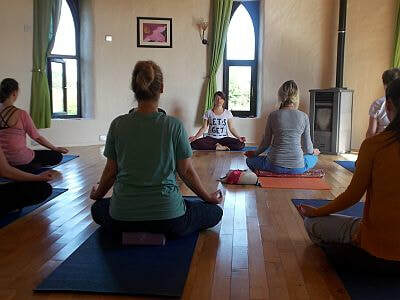 In 2010 I graduated from the Rishikesh Yoga Peeth (India) where I attended one of the most recognised programmes certified by the Yoga Alliance. Since then I have visited India twice to deepen my teaching skills and meditation techniques. 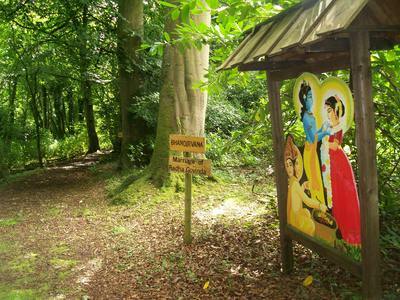 Currently I teach Yoga in Swords, County Dublin. I am also passionate about Mindfulness and 'Living with Awareness'. The practises I'm learning day byday have as a key objective to anchor ourselves to the present moment and loosen all the mental conditioning that erode life of joy and happiness. These techniques enhance our physchological and physical well-being, to experience greater energy and satisfaction with life, and improve out capacity to respond rather than react to life's challenges.